A grape variety found in Alsace, consisting of small, compact grapes. On our terroirs, Pinot Gris is harvested when over-ripeneds, in order to produce a demi sec. 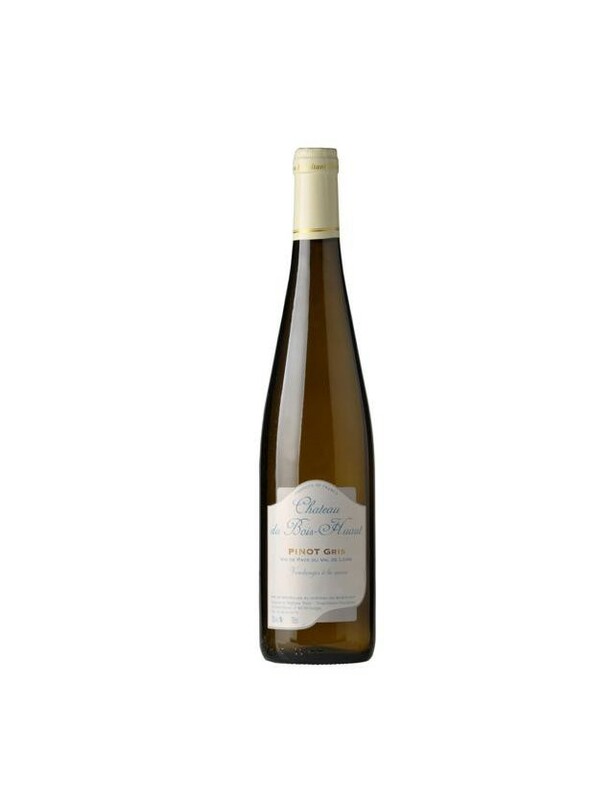 A golden yellow colour, the wine develops a complex bouquet evoking quince jelly, honey and candied fruit. The palate unveils aromas of peach, full of finesse, and finishes with harmonious unctuosity.